Home / #AmericanRoadRadio / #Health / #US / #USLocal / #Health : Research reveals that 2.5 Million U.S. High School Students Had a Concussion in 2017 ! #Health : Research reveals that 2.5 Million U.S. High School Students Had a Concussion in 2017 ! In a representative survey of nearly 15,000 kids in grades 9 through 12, just over 15 percent -- equal to 2.5 million American youths -- said they had suffered at least one concussion over the prior year. The survey was conducted in 2017, and echoes results from prior surveys, according to researchers led by Lara De Padilla of the U.S. Centers for Disease Control and Prevention. 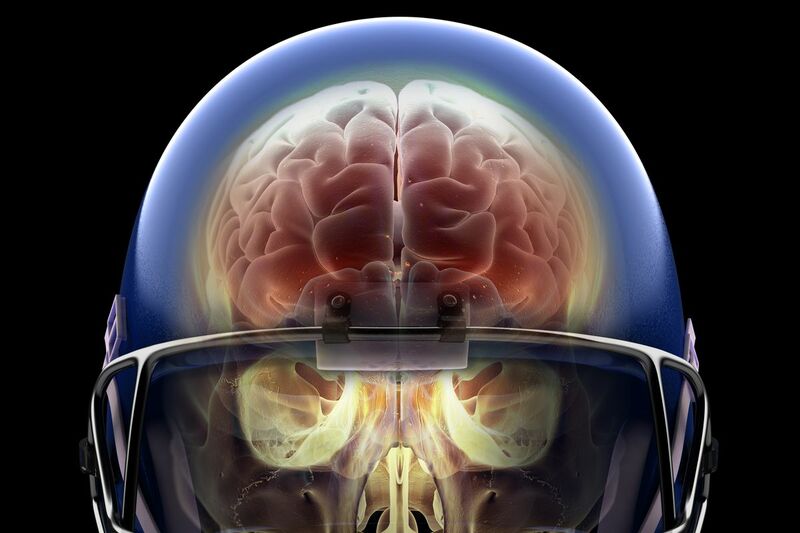 What's more, 6 percent of respondents "reported two or more concussions" over the past 12 months, and 2 percent said they'd experienced four or more of the head injuries. And the new figures -- based on anonymous interviews with high schoolers -- may be undercounting concussion frequency. "Underreporting of concussions among athletes remains an important issue," DePadilla's group noted. In another study, 40 percent of high school students who believed they had suffered a concussion said that "their coach was unaware of their symptoms," the CDC researchers said. One emergency physician agreed that too many concussions go unreported. "The public needs to understand that you don't have to lose consciousness to have a concussion. In fact, body impacts that transmit force to the head and neck can also result in concussive symptoms," said Dr. Robert Glatter, who works in the ER at Lenox Hill Hospital in New York City. 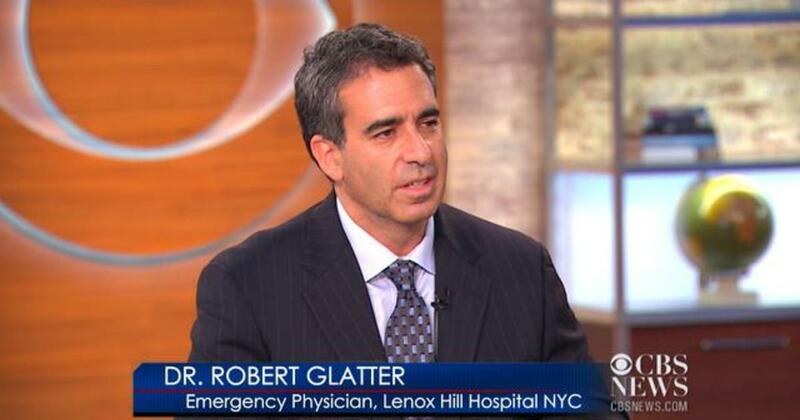 Dr. Robert Glatter, who works in the ER at Lenox Hill Hospital in New York City. In the CDC study, boys were more prone to concussion than girls, and the injuries were highly linked with team sports. In fact, "the odds of reporting a concussion increased significantly with the number of sports teams on which students played," the researchers said. "It's simply a matter of increasing the risk for collisions and contact, along with added risk of falls related to contact," said Glatter, who was not involved with the new research. He stressed that a concussion can have lifelong effects -- as tragically illustrated in cases of late-life mental illness among retired National Football League players. That might be especially true for injuries sustained by teens, Glatter said. "Because children's brains are rapidly developing, they are more vulnerable to the effects of blunt trauma, with neurological symptoms presenting in a delayed fashion as they age," he explained. Repeat concussions might be especially harmful, Glatter added. "It is vital that any athlete with a suspected concussion be removed from practice and competition immediately and not return to play that day," he said. "Continuing to play with a concussion may not only lead to a worsening of symptoms, but also increases the risk for a second concussion -- known as second impact syndrome [SIS] -- which can be deadly." 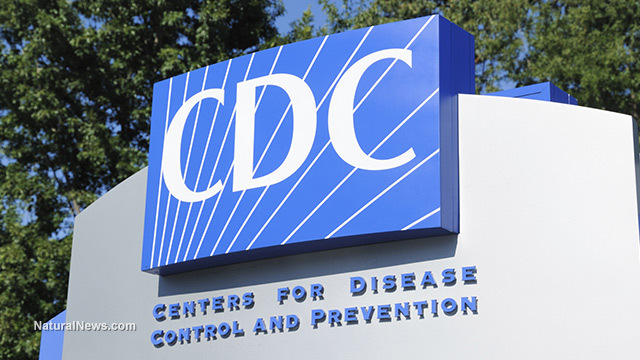 The CDC team stressed that more must be done to shield young brains. "Coaches and parents can encourage athletes to follow the rules of play for their sport with an emphasis on player safety," the researchers said, and more education must be done "to ensure that all students, parents, coaches, teachers and health care providers know how to prevent, recognize and manage concussions." "Changing the culture of team sports to encourage openness, transparency and honesty in reporting concussive symptoms is necessary to move the needle forward," he said. "We owe it to our children." The study was published in the June 22 issue of the CDC journal Morbidity and Mortality Weekly Report.